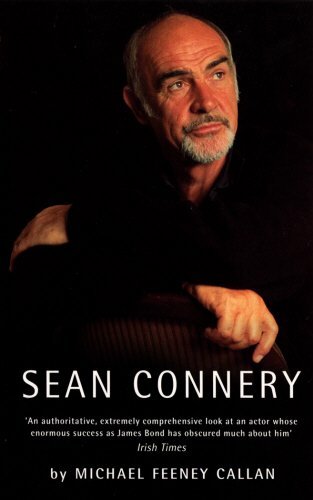 Among European actors Sean Connery is unparalleled in his achievements. Having extended his career from theatrical successes through every genre of film, as James Bond he became the backbone of the most lucrative movie franchise in history. Born in an Edinburgh tenement, Sean Connery later served time as a milkman, cabinet polisher and art model. He turned to acting on a whim, and early onstage success in South Pacific translated into a TV and movie career. Taking his talents such as The Name of the Rose, The Hunt for Red October and The Rock. His role as Jimmy Malone in Brian De Palma's The Untouchables won him an Academy Award, which many saw as recongnition of a body of superlative screen creations over twenty years.